Rockey's Moving & Storage was great! Their pricing was affordable, the staff was polite and professional. They arrived as promised within the delivery window and I did not have any issues with broken or misplaced items. I would recommend to family and friends. Great group of guys all around! I really like Rockey's Moving & Storage I wouldn't hesitate to let them move me again. They were polite and courteous. Everyone I spoke to or met in person was amazing! My things were delivered a few days after they picked them up. They did not complain once about the heat and they even offered to pay me for the water I offered them. They worked quickly but made sure all of my items were properly packed and loaded. Their customer service was excellent at returning my calls and answering all of my questions. 5 stars across the board. Rockey's Moving & Storage helped me with a local move a few months ago. They went out of their way to fit me in their schedule and I overly appreciate all of the work that they fit in to do so. The movers were friendly, as well as the staff that kept me updated during the move. I needed my stuff to be stored for a short-term, they let me know that the process included my items being on the truck until I was ready. Since it was only a few days, this was perfect ( this came about because I did not need climate controlled). The movers unloaded and unpacked for me at my new home. Everything was great. Would recommend. Rockey's Moving & Storage offers coast-to-coast services. They believe that it is important to stick with a company that has experience and knows to how utilize their skills. They have the best customer service that are available to answer any and all questions you have. If you are looking for a company you can trust with all of your precious belongings, you are in the right place. This is a local Moving and storage company in Texas. They offer residential, long distance and commercial moves. They truly understand that long distance moves requires more planning and entails a greater amount of stress. Rockey's Moving does not want you to stress more than you have to. They will help out with all of the planning so you do not have to. The company have a fleet of thirty-two different trucks per the US Department of Transportation, or the DOT. They are licensed and insured. Currently, they have an A rating on the Better Business Bureau, or the BBB. 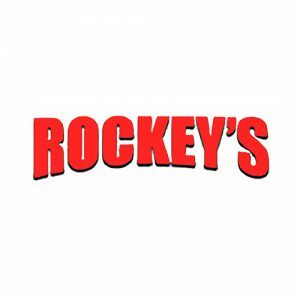 Rockey's also offer storage options for either short or long term and will ensure the safety of your belongings. You can opt into long term or short term services, depending on what your situation is. Be sure to talk to your coordinator about how storage can benefit you and how it works. 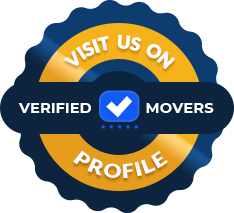 They can also offer packing services, ranging from them just loading the boxes you packed, partial packing where the movers can help you with some, or a full pack where you do not lift a finger. They will pack as little or as much as you would like. 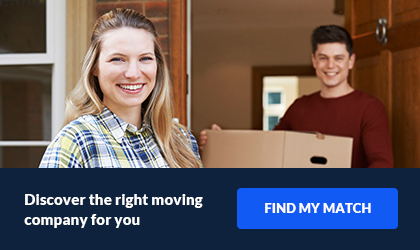 This company just wants to make the moving process as easily as possible. 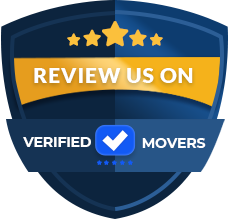 Rockey's Moving & Storage prides itself on being fair and competitive, that's what has made them a leading moving company in Texas.